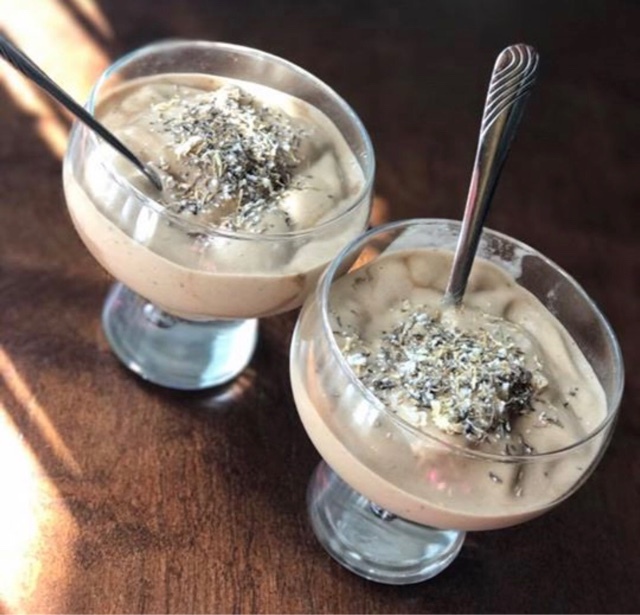 Fit Fluential Mom: 2 Ingredient Ice Cream in 2 Minutes! Ice cream in 2 minutes with 2 ingredients! 2. Chop the ripe banana up and put it in the blender. 3. Add the Shakeology and blend!